I am not really a fan of dark art but there are many art work that I really like, art works that are not that scary! 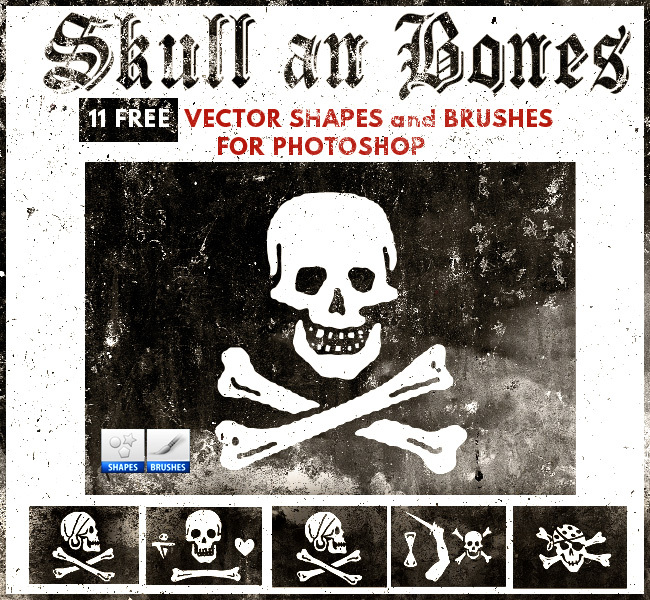 In today's list I have gathered some horror Photoshop brushes that I consider useful for anyone that enjoys this style. You can find blood, scars, stitches, wounds, skulls and other morbid elements. If you like these horror brushes please share it. And if you use it I will be more than happy to see the work, so drop a link in the comment section. And don't forget to take a look at these amazing blood textures. 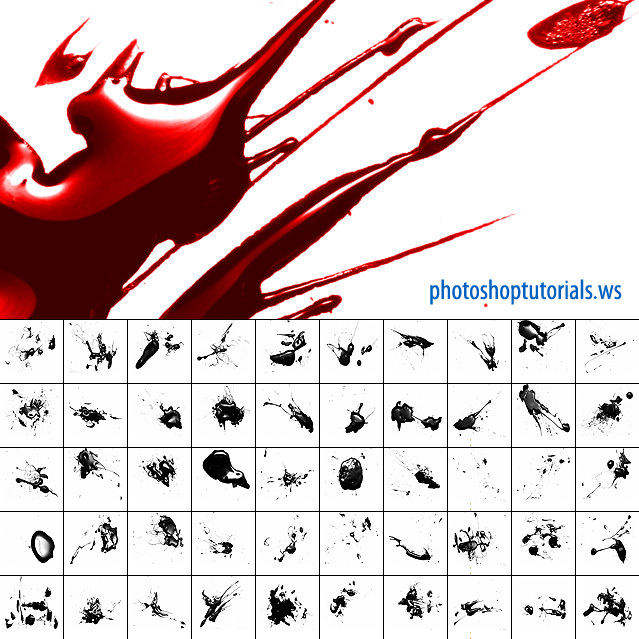 6 comment(s) for "Blood Skull Wound Scars and Other Horror Photoshop Brushes"
Each of these horror brushes can be used in different ways depending on your design. To work with the blood brushes : Use color #9c0000 red for the brush. Duplicate the layer and set the blend mode of copy layer to Color Burn ... but it will not look 100% identical with the preview which is a photo.